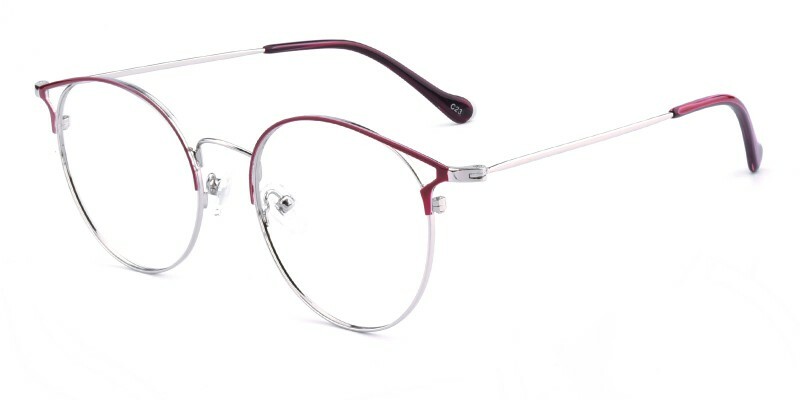 Glassesshop Carrie Cat Eye glasses are made of polished and sophisticated metal material, three colour options:Red/Silver, Black/Silver and Black/Golden.Featured with adjustable nose pads and TR90 temple tips, brings very comfortable wearing experience. 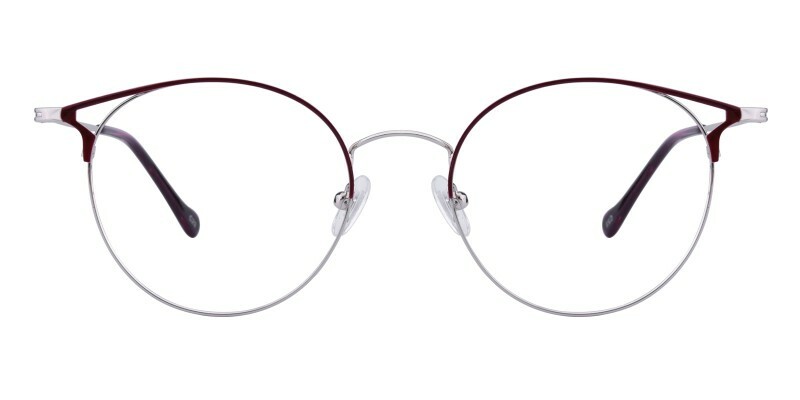 this frame is a great choice for women who are looking for a pair of comfortable and affordable reading eyeglasses or computer eyeglasses in the office or at home. 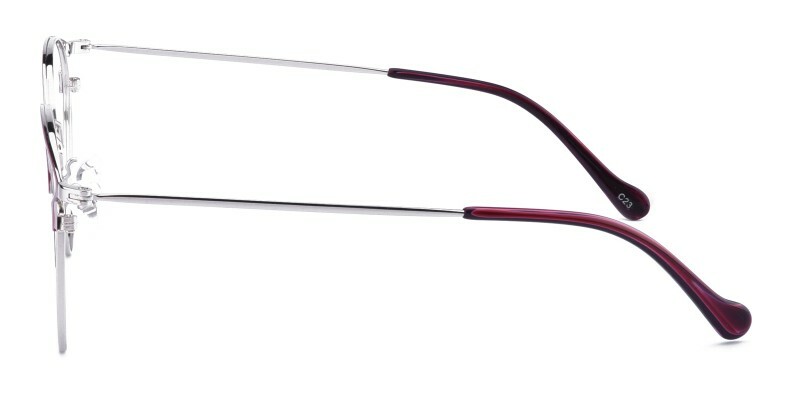 I purchased my frames before news year and they are great looking and comfortable. 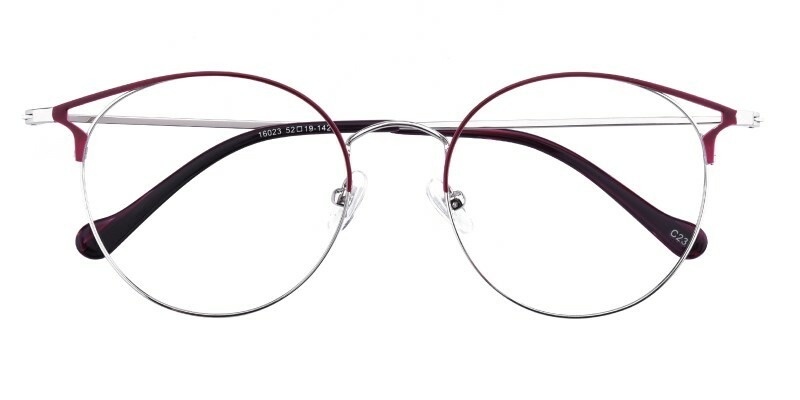 I wear my glasses more now, because of these frames. Wow great pair of glasses! I love them! i can not believe the clarity and style- wonderful! I hope to order a few more pairs plus contacts. Glasses were beyond my expectations.They came in the mail exactly how it appeared on the website. I was expecting that the prescription lenses was not going to be as good of a quality of the glasses I get at my usual glasses place, but it turned out to be the complete opposite!